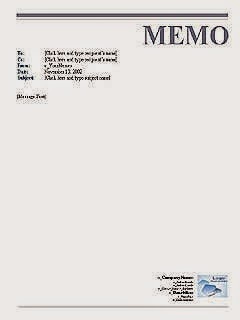 In this post we have Memos for business templates for Word, part 1, where you can download this models, forms or templates designed for word, of course you can customize the templates with the data of your company and employees, or what you need. 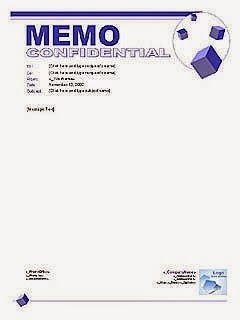 To download the Memos for business templates just click on the links, open the file, edit the data and print the document to see the final result, all the links are over google drive so you can download anyone with total confidence. 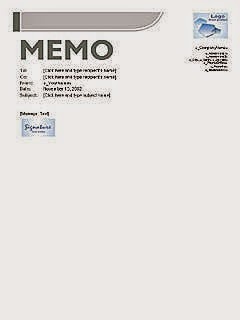 In This Memo for business template we have the company logo and main data at the top right corner and the memo data and signature at left. 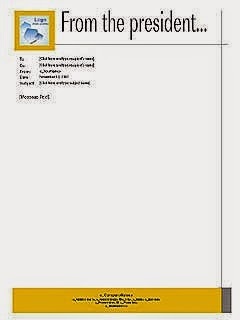 In This Memo for business template we have the company logo and main data at the bottom right corner and the memo body and signature at top. In This Memo for business template we have the company logo and main data at bottom and the memo dada and signature at top, there is a cream border with a vertical black line. 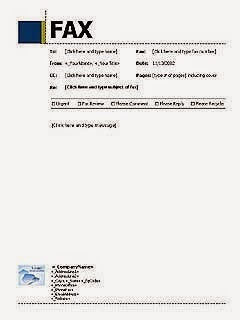 In This Memo for business template we have the company logo and main data at the right bottom and the memo data and signature at top, with a dotted vertical line in the left border. 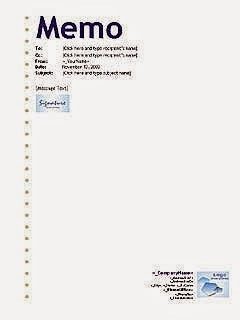 In This Memo for business template we have the company logo and main data at the right bottom and the memo data and signature at top with a flying boxes draw and a horizontal blue line. 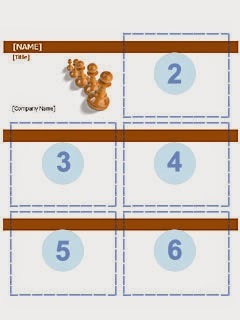 In this post we have Meeting materials templates for Word, part 2, where you can download this models, forms or templates designed for word, of course you can customize the templates with the data of your company and employees, or what you need. To download the Meeting materials templates just click on the links, open the file, edit the data and print the document to see the final result, all the links are over google drive so you can download anyone with total confidence. 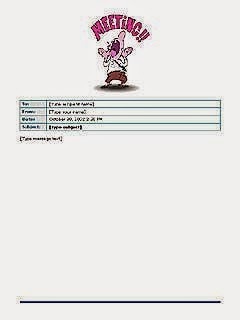 In This meeting material temaplates for business, designed for Word, we have a meeting reminder with the; to, from, date and subject items for the document reminder. 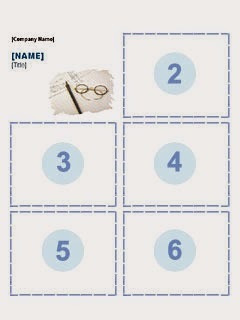 In This meeting material temaplates for business, designed for Word, we have a dark name badge for education themes. 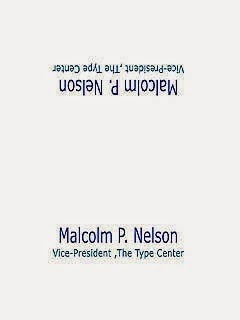 In This meeting material temaplates for business, designed for Word, we have a name badge for finance purposes. 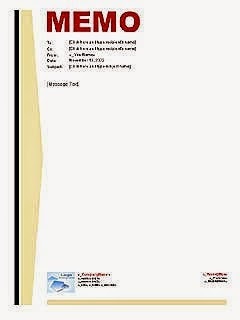 In This meeting material temaplates for business, designed for Word, we have a name abdge for human resources purposes. 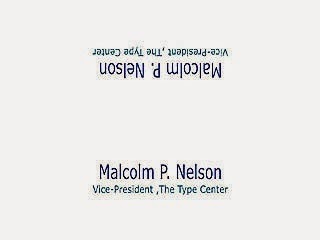 In This meeting material temaplates for business, designed for Word, we have a name badge for medical purposes. 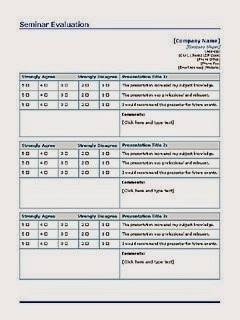 In This meeting material temaplates for business, designed for Word, we have a seminar evaluation for each presentation. In This meeting material temaplates for business, designed for Word, we have a tradeshow table identification in landscape design. 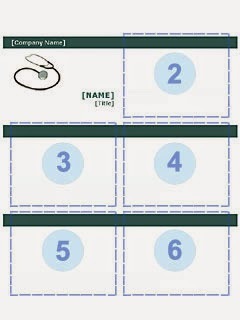 In This meeting material temaplates for business, designed for Word, we have a tradeshow table identification in portrait design. 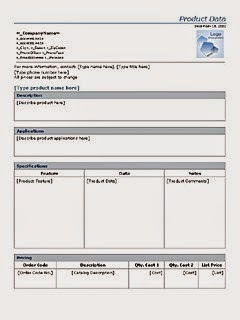 In this post we have Meeting materials templates for Word, part 1, where you can download this models, forms or templates designed for word, of course you can customize the templates with the data of your company and employees, or what you need. To download the Meeting materials templates just click on the links, open the file, edit the data and print the document to see the final result, all the links are over google drive so you can dowload anyone with total confidence. 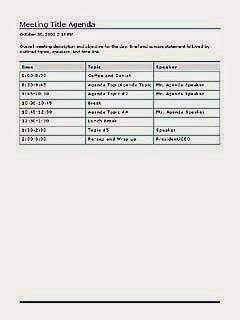 This firts Meeting materials for business has the tittle at top and a table with time, topic and speaker columns. 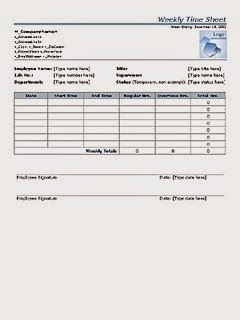 This Meeting material for business template has spaces for company, name and tittle data for 6 blank models in a sheet. 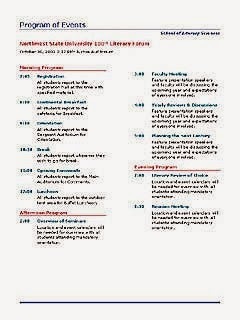 This Meeting materials for business template has a tittle for Program of events, and detailes data for time and morning, afternoon and evening events. 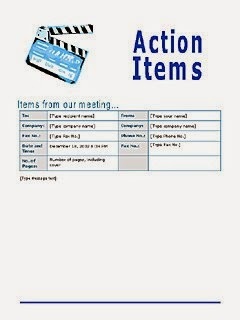 This Meeting materials for business template has Action items in the tittle and a table for the company data and the company data to deliver the fax. 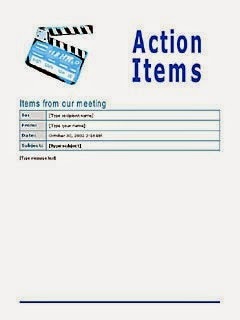 Like the last template this Meeting materials for business has Action items in the tittle and to, from, date and subjetct cells for the fax data. 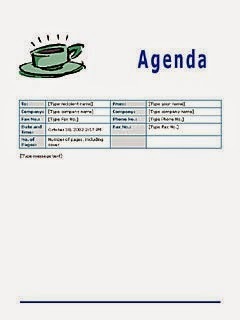 This Meeting materials for business has Agenda tittle and a table for the company data and the company data to deliver the fax. This Meeting materials for business has Meeting in the tittle and a table for the company data and the company data to deliver the fax. 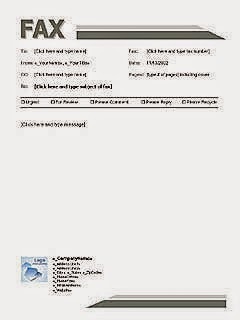 In this post we have Fax cover templates for Word, part 2, where you can download this fax covers designed for word, of course you can customize the templates with the data of your company and employees, or what you need. 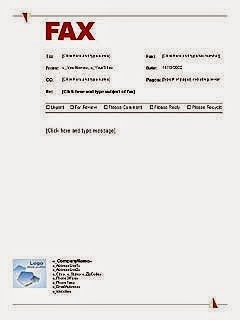 To download the fax cover templates just click on the links, open the file, edit the data and print the fax cover to see the final result, all the links are over google drive so you can dowload anyone with total confidence. 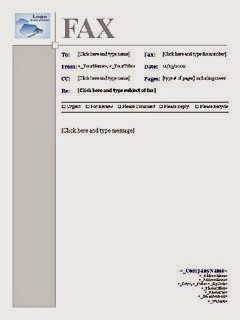 This fax cover template has the image or company logo at the top left and the fax data at top, the company data is located at right botom and has a solid gray line border. 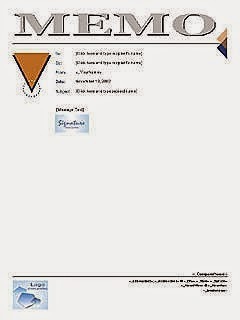 This fax cover template has the fax data at top and the company data and image or logo at right bottom, this desing has a Mondrian style with colorfull rectangles. 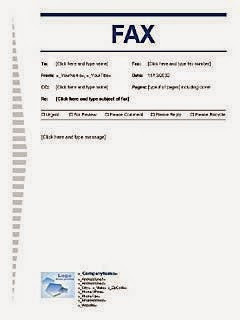 This fax cover template has the fax data at top and the company data and image or logo at left bottom and a blue solid border. 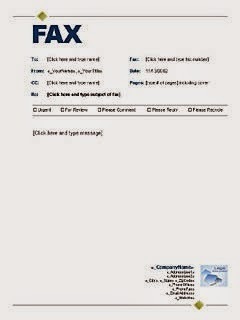 This fax cover template has the fax data at top and the company data and image or logo at left bottom and an orange solid rectangle at top. 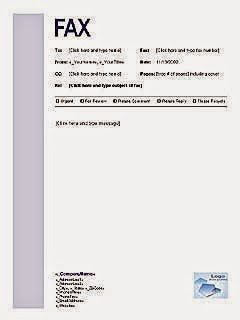 This fax cover template has the fax data at top and the image or logo at left and company data at right bottom, with purple geometric figures. 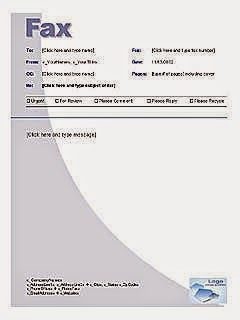 This fax cover template has the fax data at top and the company data and image or logo at bottom with a quarter grey pipe. 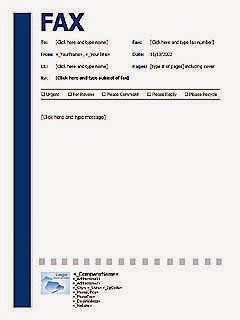 This fax cover template has the fax data at top and the company data and image or logo at left bottom. 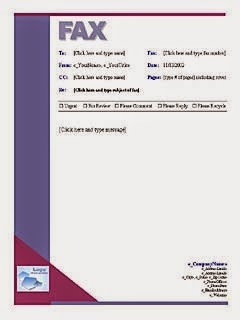 In this post we have Fax cover templates for Word, part 1, where you can download this fax covers designed for word, of course you can customize the templates with the data of your company and employees, or what you need. To download the forms just click on the links, open the file, edit the data and print the fac cover to see the final result, all the links ar over google drive so you can dowload anyone with total confidence. 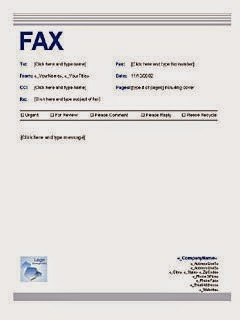 This first fax cover has the main fax data at top and the logo or company image and data at tha fax bottom, while the left border has gray lines. 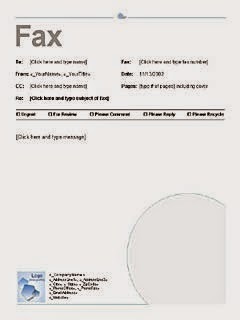 This fax cover has the main fax data at top and the logo or company image and data at tha fax bottom, while the left border has a solid grey rectangle. 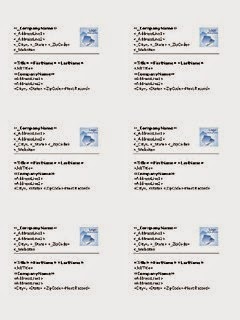 This fax cover has the main fax data at top and the logo or company image and data at tha fax bottom, both sections are separated with dashed lines, characteristic of the template. 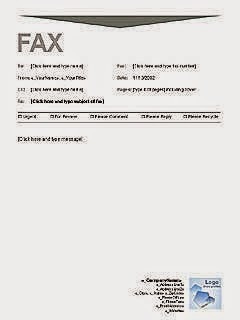 This fax cover has the main fax data at top and the logo or company image and data at the fax left bottom, and a gray circle at right bottom. 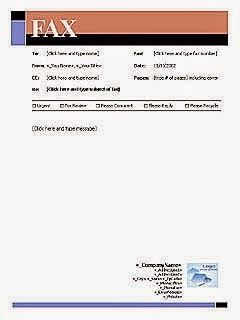 This fax cover has the main fax data at top and the logo or company image and data at the right bottom, with a gray triangle at top. This fax cover has the main fax data at top and the logo or company image and data at the fax bottom, with gray lines at top and bottom. This fax cover has the main fax data at top and the logo or company image and data at the fax bottom, with gray lines at top and a solid line at bottom. 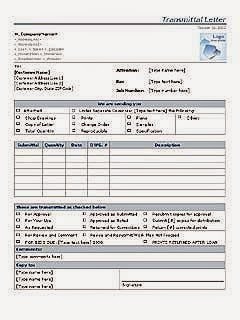 In this post we have the business forms for Word, part 3, where you can download business forms designed for word, of course you can customize the forms with the data of your company and employees, or what you need. To download the forms just click on the links, open the file, edit the data and print the business form to see the final result, all the links ar over google drive so you can dowload anyone with total confidence. 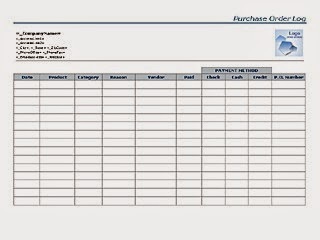 This business form have the main company data at the top left and a logo or image at the top right, below is the customer data and a table for the sales description. 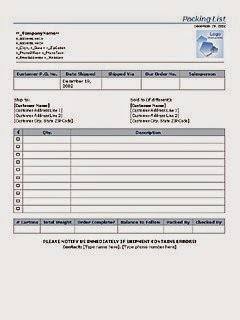 This business form have the main company data at the top left and a logo or image at the top right, below is the customer data and a table for the service description. 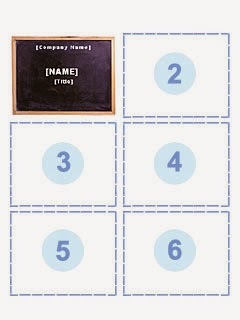 This business form have the main company data at the top left and a logo or image at the top right, below is the company data for the shipping. 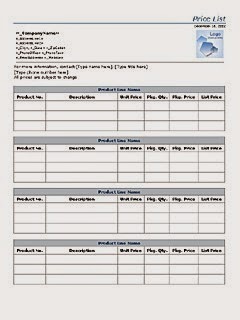 This business form have the main company data at the top left and a logo or image at the top right, below are 5 tables for product or service name and description. 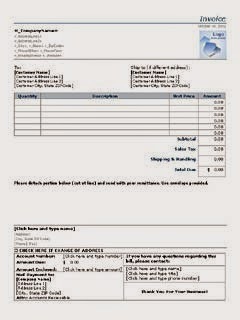 This business form have the main company data at the top left and a logo or image at the top right, below is the customer data and a table for invoice description. 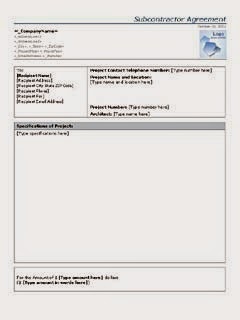 This business form have the main company data at the top left and a logo or image at the top right, below is the project data and a table for project description. 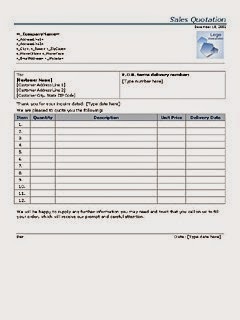 This business form have the main company data at the top left and a logo or image at the top right, below is the customer data, a table for documents sending and a table for submittal description, a checking list and signature. 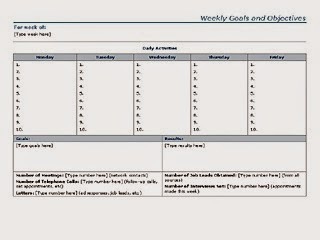 This business form have a atble for daily activities, goals, results and other data. 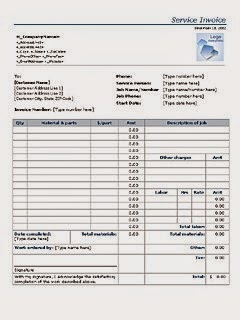 This business form have the main company data at the top left and a logo or image at the top right, below is the customer data, the employee data and a table for date and working hours. In this post we have the business forms for Word, part 2, where you can download business forms designed for word, of course you can customize the forms with the data of your company and employees, or what you need. 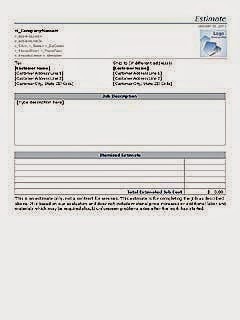 This business form have the main company data and logo or image at top and below the customer dat, job description and itemizad estimate. 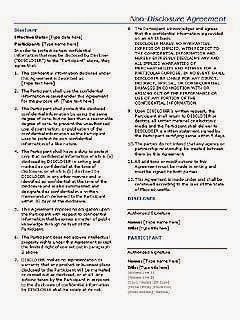 This business form have the disclosure and the space to write the information regarding the agreement, finally have the signature for disclosure and participant. 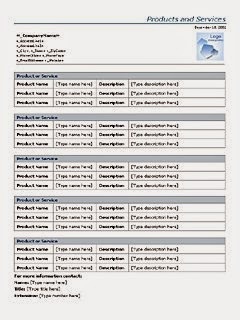 This business form have the main company data and logo or image at top and below the customer data, a table fr quantity and packing descrption, a table for cartons data. 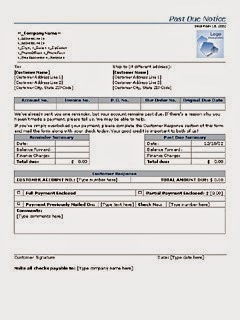 This business form have the main company data and logo or image at top and below the customer data a reminder summary, a past due summary, customer response and payment data, finally the customer signature. 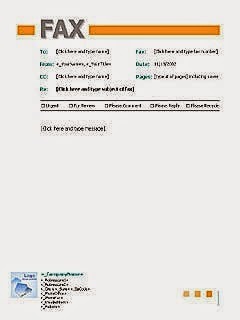 This business form have the main company data and logo or image at top and below the contact data, descriptions, applications, specifications, and pricing. This business form have the main company data and logo or image at top and below the employee data, a table for the property data, the use of the property, signature and aprovals. 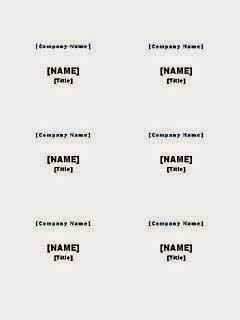 This business form have the main company data and logo or image at top and below a complete table for purcase details and payment method. 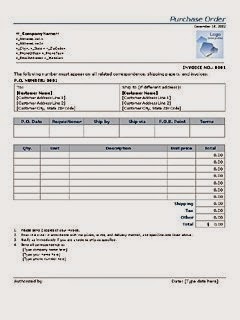 This business form have the main company data and logo or image at top and below the customer data, tracking data and a table for purchase details and authorization signature.